I do wonder how David defines the contours of the Reformed heritage. At times, I get the impression that he is speaking of the Reformed tradition in its distinctively Calvinistic soteriological position. Certainly, one can speak of the “Reformed” in this way, but I suppose I come at this definition by considering the broader framework of the Reformation tradition. For example, I don’t think of Os Guinness or Charles Colson as “Calvinists,” but as thinkers who have adopted and adapted the Kuyperian worldview and its distinctive approach to creation, fall, redemption, and restoration. Perhaps my concern with proper definition says more about my own placement in this tradition, as one who doesn’t line up exactly with Calvinist soteriology and yet appreciates the worldview emphasis one finds within this tradition. I would include John Wesley under the Reformed moniker, even though he was an Arminian with his own Wesleyan twist on the doctrines of salvation. Interestingly, when David lifts up contemporary treatments of the atonement from N. T. Wright and Fleming Rutledge as preferable to the classical Reformed tradition, he is lifting up heirs to that broader tradition. That’s not to say there aren’t differences between Wright, Rutledge, and the classically Reformed. Still, these writers operate within the basic Reformed worldview and outlook. So, when David differentiates his perspective from the “Reformed,” he does so by appealing to one wing of the Reformed tradition over against another. Even if all this were true, even if a creedal Church were an undesirable thing, it would still remain true that as a matter of fact many (indeed in spirit really all) evangelical churches are creedal churches, and that if a man does not accept their creed he has no right to a place in their teaching ministry. The creedal character of the churches is differently expressed in the different evangelical bodies, but the example of the Presbyterian Church in the United States of America may perhaps serve to illustrate what is meant. Neo-Calvinism created this when it stressed culture over salvation, transformationalism over doctrine. Now we have cultural Calvinists, like cultural Jews and cultural Roman Catholics. This sentence describes the root of much that is occurring today. 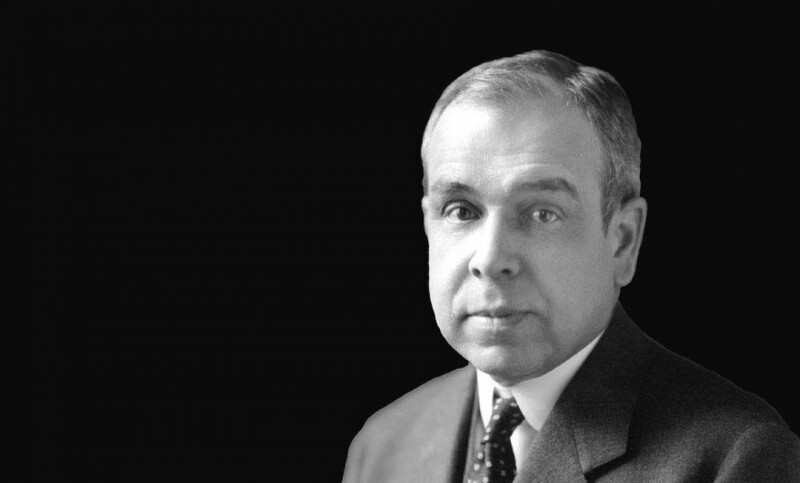 The more I read Machen, the more convinced I am of the need to continually learn from what he taught- viz., his focus on the objective nature of Christianity and the atonement. Is it likely that Kuyper would have acquiesced in the view that he, rather thanthe 3 Forms or Westminster defines what being “Reformed” means? Dan, why is it either 3FU or Westminster? Great thoughts here, all around. Just curious about the ways you don’t completely line up with Calvinist soteriology? I find I’m much the same way. Faith before regeneration in the ordo salutis. Trev believes faith awakens the Spirit, apparently. cw, I thought passions had to be hedonistic. Piper’s dog provides “God-saturated fascination and joy.” Old Life is my dog…I meant cat. I’m a card-carrying dog person and a Christian, but I don’t understand any of that. Dogs are people, too, but they don’t go to heaven. There’s your pious tweet for the day. Second, both Wax and Fitch admire Kuyper’s social agenda but Kuyper himself would not recognize Wax’s reductionist characterization of his theology, piety, and practice. Kuyper was a confessional Reformed minister. He stood before God and the church and literally subscribed his name beneath the Belgic Confession, the Heidelberg Catechism, and the Canons of Dort. He swore an oath before God and the church to uphold, teach, and defend the same with all that was within him and he did that with great energy and skill. The confessions were a part of Kuyper’s marrow. In other words, Kuyper’s doctrine of sphere sovereignty had a theological context. It also had a cultural and historical context. It may (or may not) be possible for broadly evangelical predestinarians and self-described Anabaptists to appropriate his social theories but it must be recognized at least that Kuyper was neither a neo-Kuyperian nor a late-modern, broad, predestinarian evangelical. He was not not a Baptist nor an Anabaptist. As an accomplished scholar of the Reformed tradition, Kuyper knew the sharp and irreconcilable differences between the radical subjectivism of the Anabaptists and the Reformed confession.